CaptionIt! 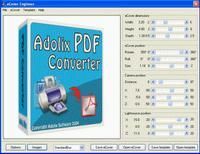 is a simple, easy-to-use program that allows you to quickly add captions to your pictures. 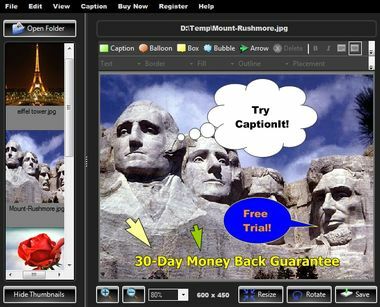 Instead of struggling with complicated and complex programs like Photoshop, use CaptionIt! to make the job easy. With its friendly interface, CaptionIt! 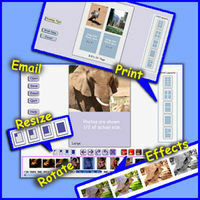 gives you full control over the placement, color, font, and style of the caption you want to add. CaptionIt! then handles the process of applying the caption to your picture, allowing you to preview and make changes until you are happy with the result.